Reindeerfarm Toini Sanila is located in Kirakka-Kannas on the shores of the Sevettijärvi Lake. 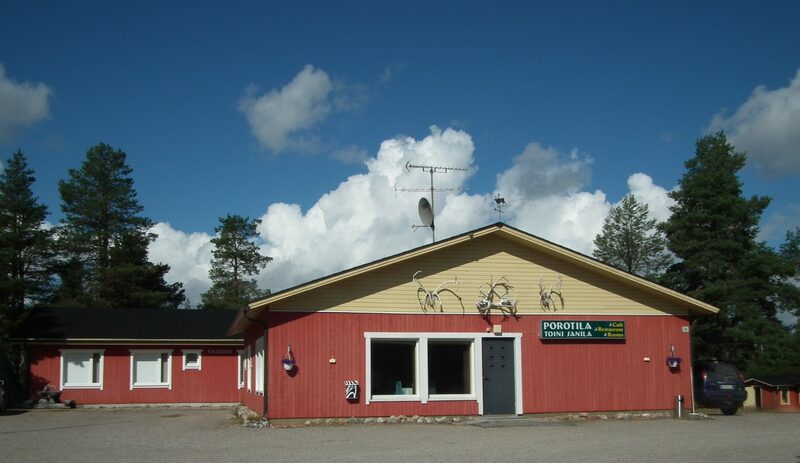 Cabin and room accommodation, high quality food, excursions, introductions to reindeer herding and the Sámi culture. Reindeerfarm Sanila also arranges fishing trips on the Näätämöjoki River. Reindeer Toini Sanila has fishing cabins available for hire on the shores of the Näätämöjoki River for anglers.